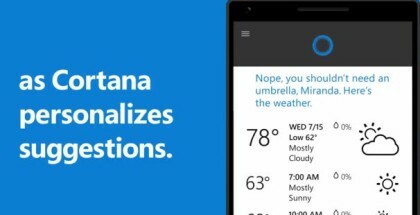 Microsoft has made Cortana available to more Windows users who are running the latest Insider build for PC – 10532. From today, Windows 10’s digital voice assistant can be used in four more countries as an optional download. The new countries are Japan (in Japanese), Australia, Canada and India (in English). 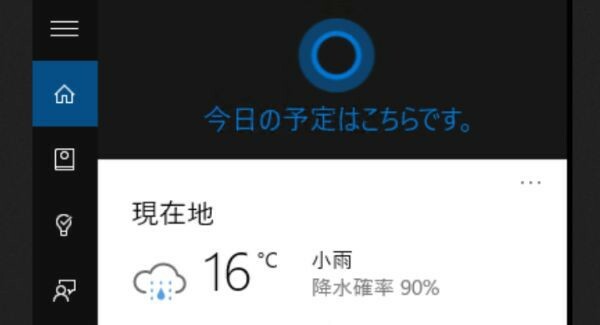 Insiders in India have a raw version of Cortana in English, but the company promises an improved voice recognition coming in September. 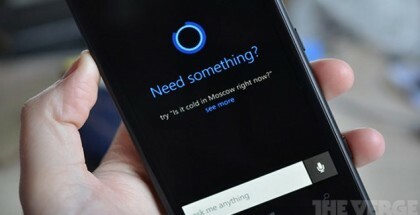 Later in 2015, Cortana will be available in more new countries and languages – Brazil, Mexico and Canada (in French). Similarly, Microsoft will first release Cortana to Windows Insiders, before making her available for the general public.